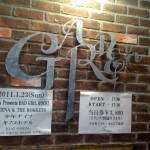 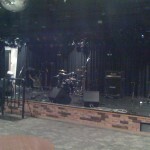 This year’s first our gig was at ”Shimokitazawa garden” in Tokyo. 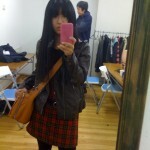 So I put on a leather jacket. 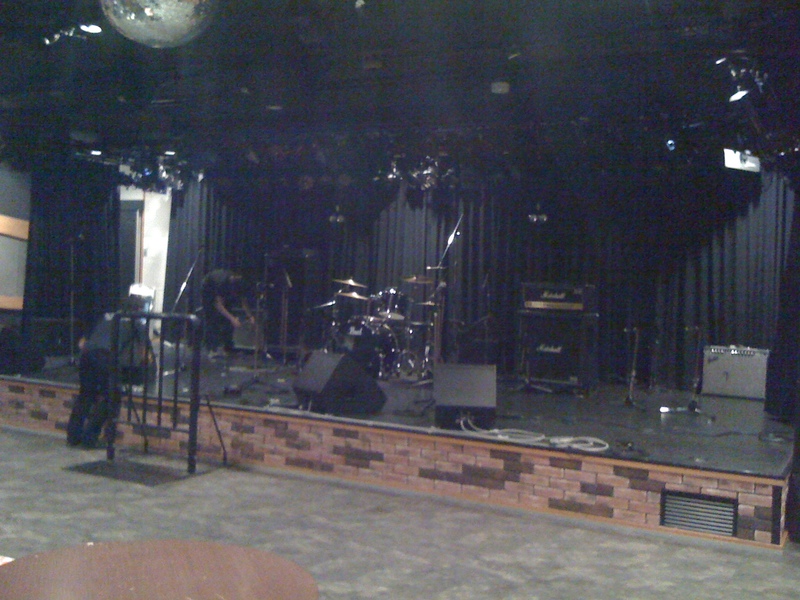 I saw many performer and audience in leather jackets. 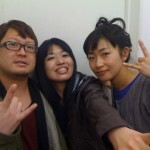 Takey(From Go!Go!7188) came to our show. 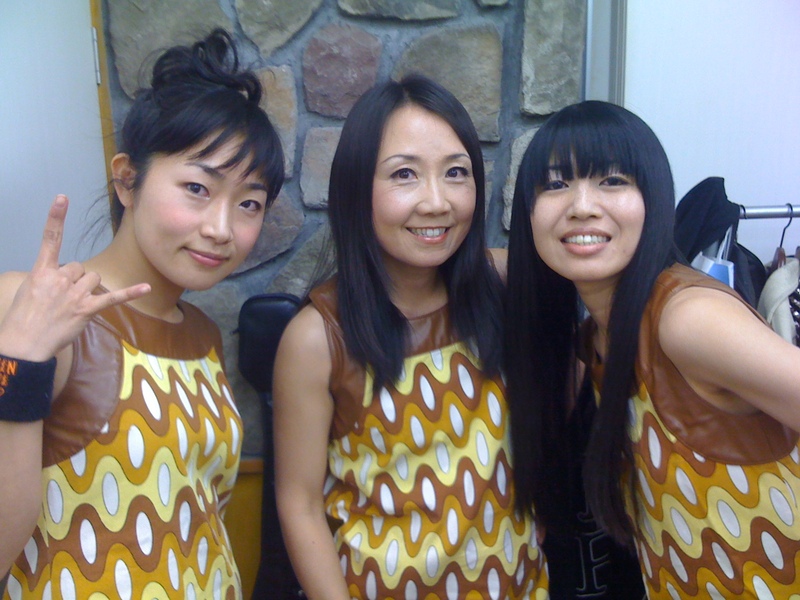 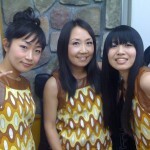 Shonen Knife to be featured on upcoming GO!GO!7188 tribute album. 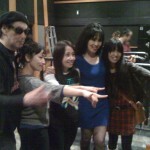 With ”Sheena and the Rocket”. 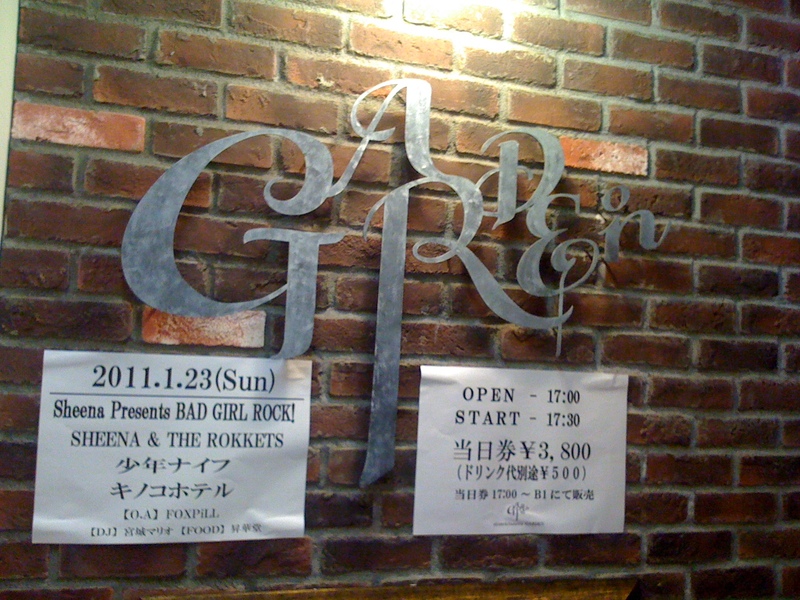 I’ve used their song as an opening soud at my old band’s show. 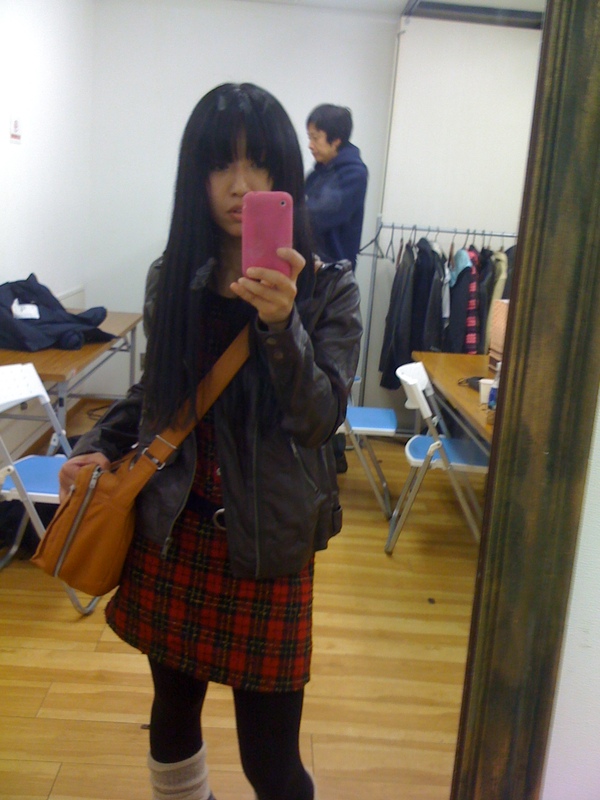 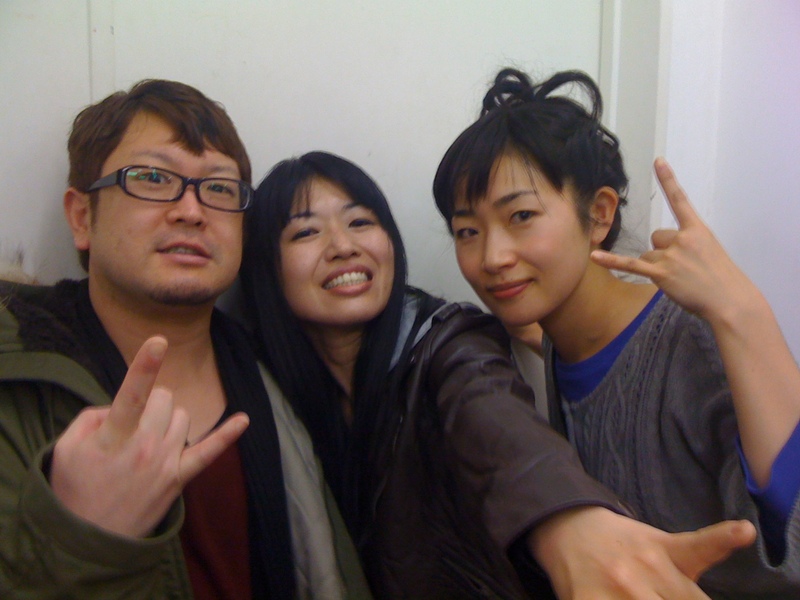 I look up to them as a rock star as much as Naoko. 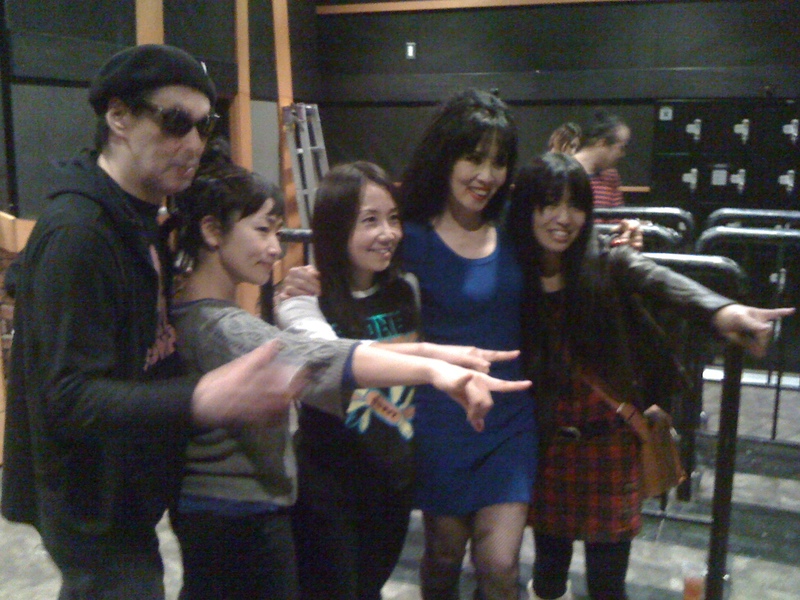 The another act, Kinokohotel and FOXPiLL were aloso great.